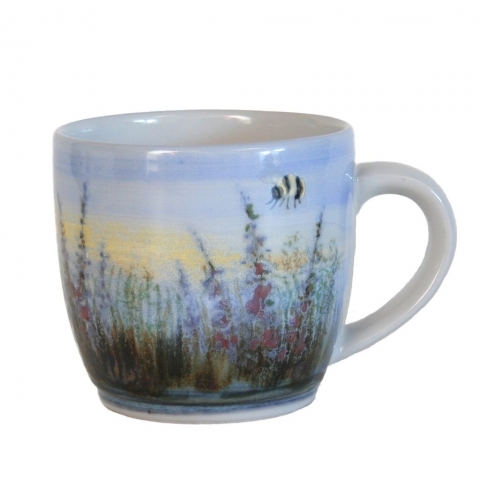 We have been producing a Mug of the Year since 2001 and have built a large number of collectors who eagerly await the new design each year. 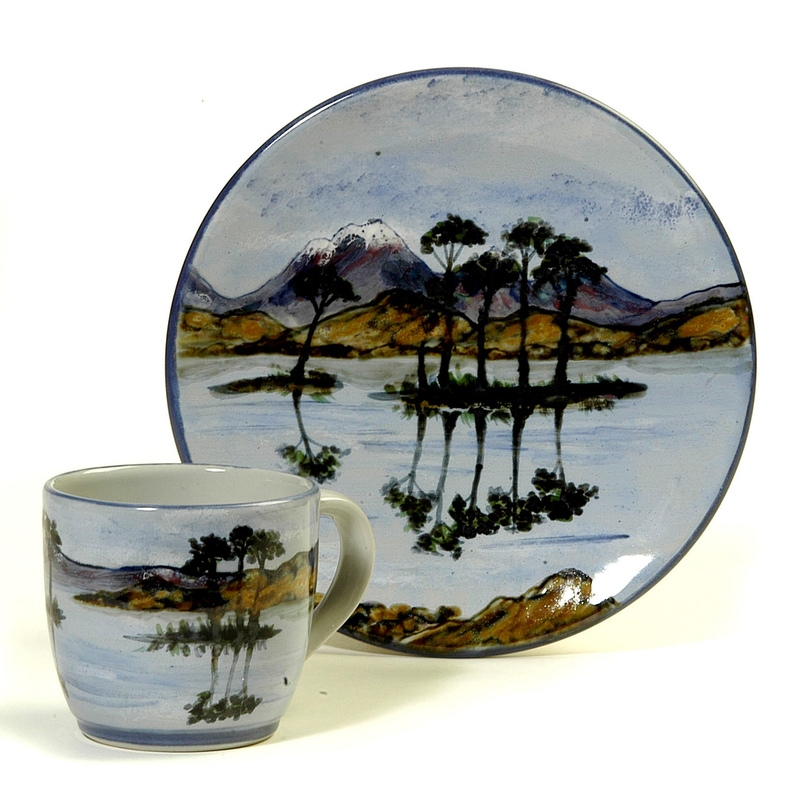 This Gallery of images show the full collection to date. 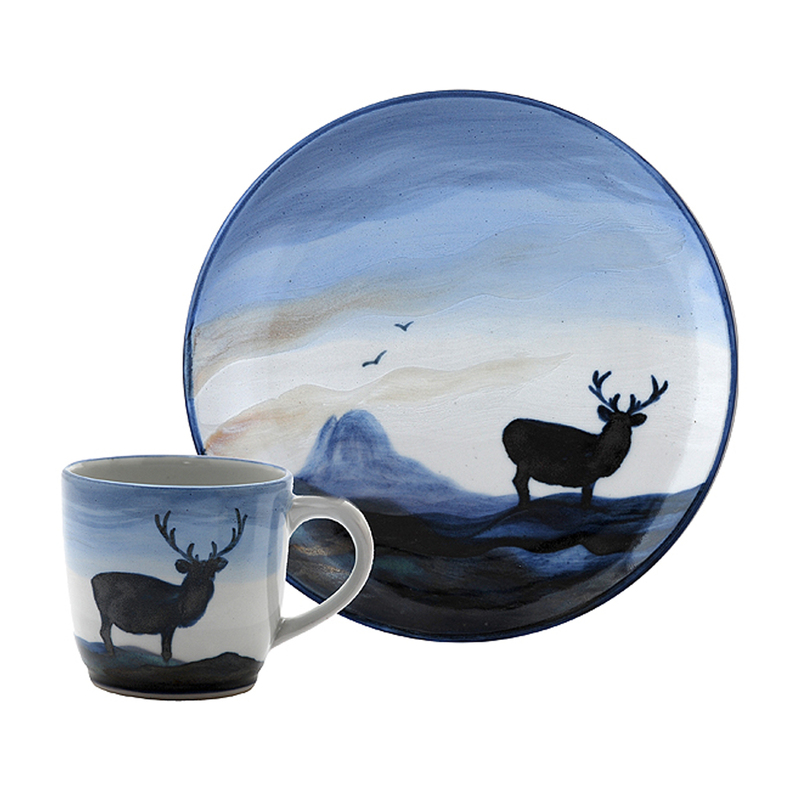 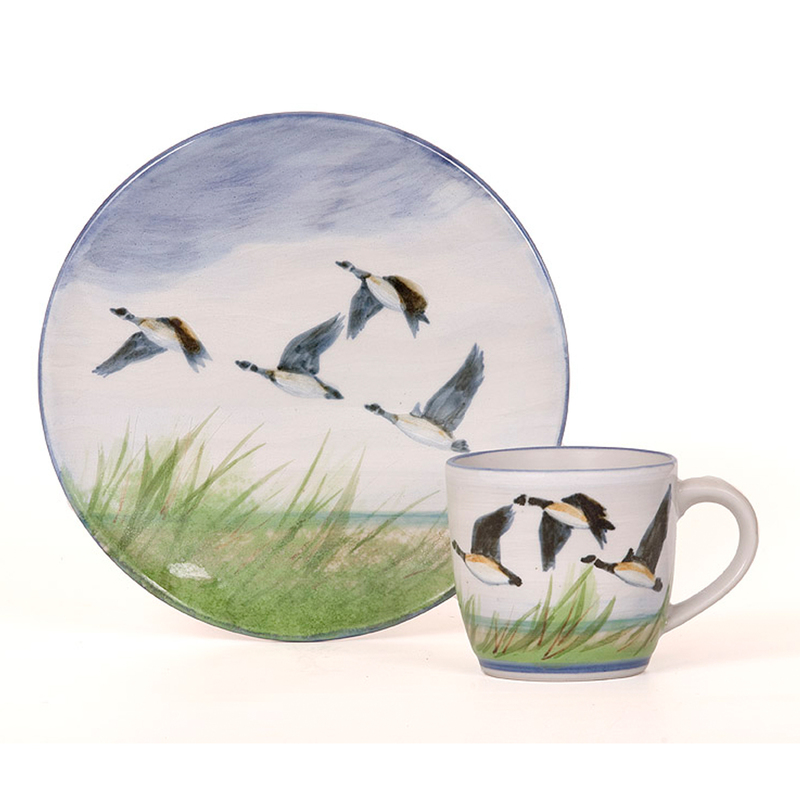 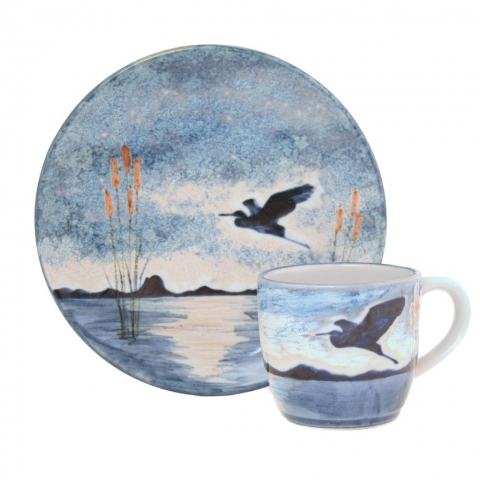 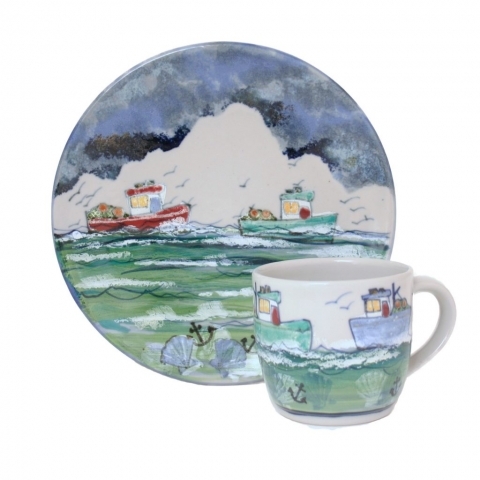 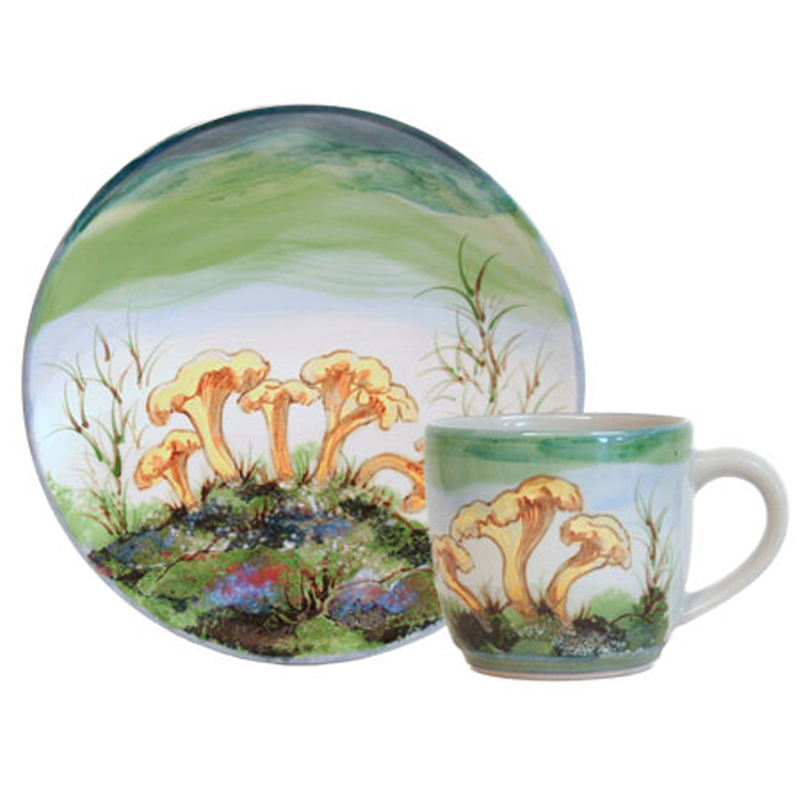 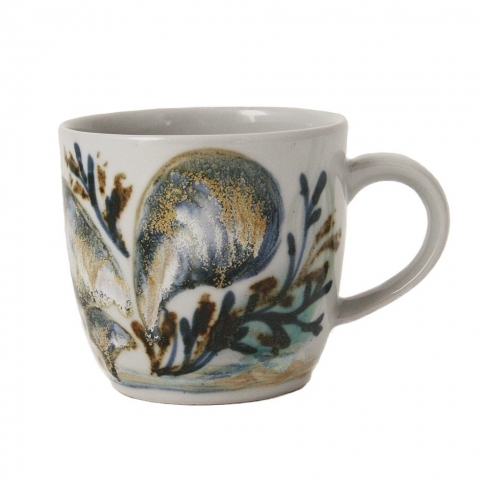 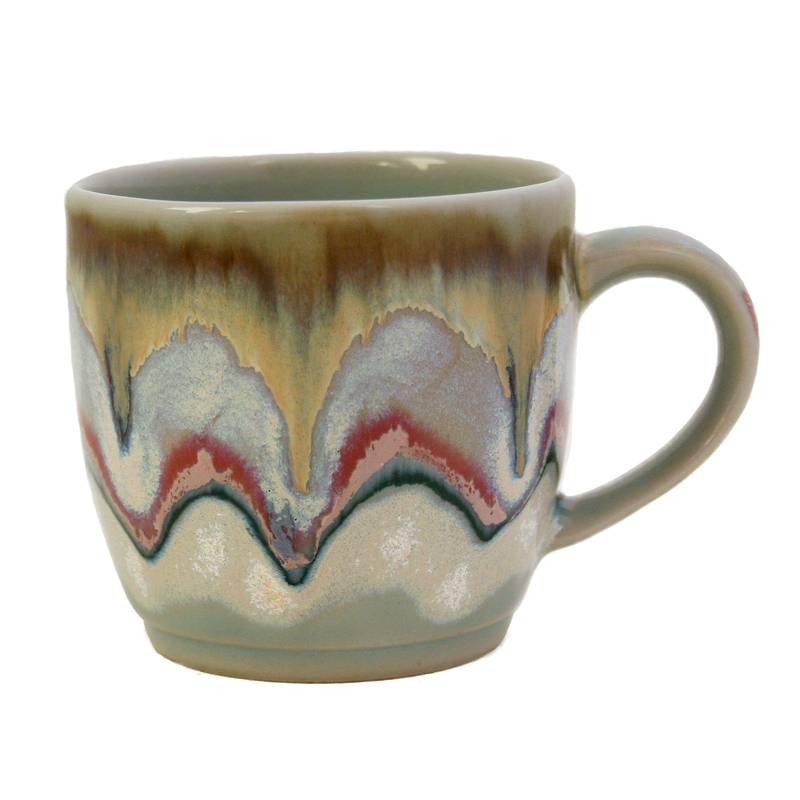 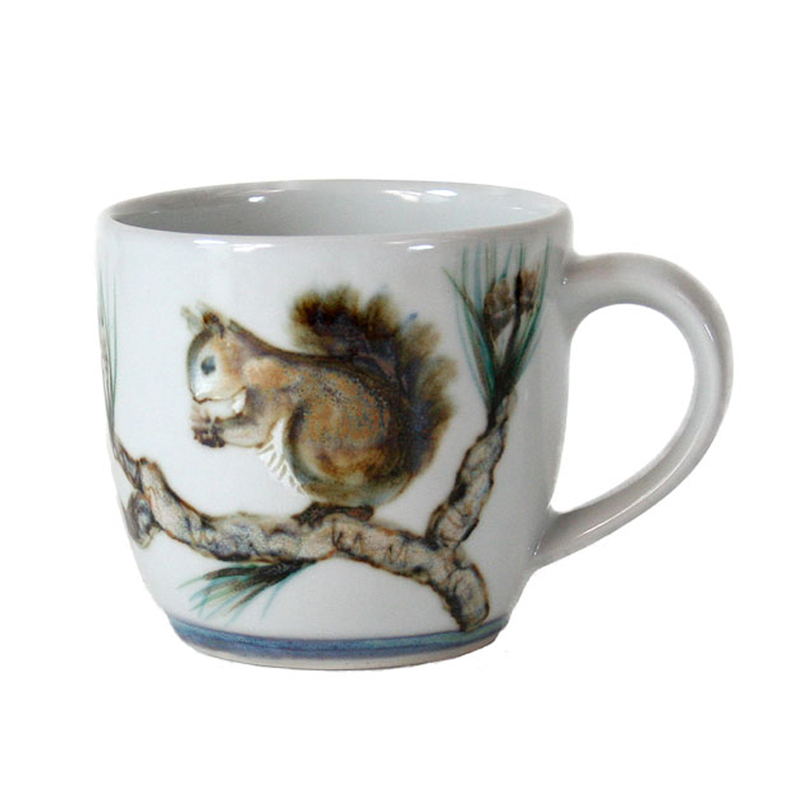 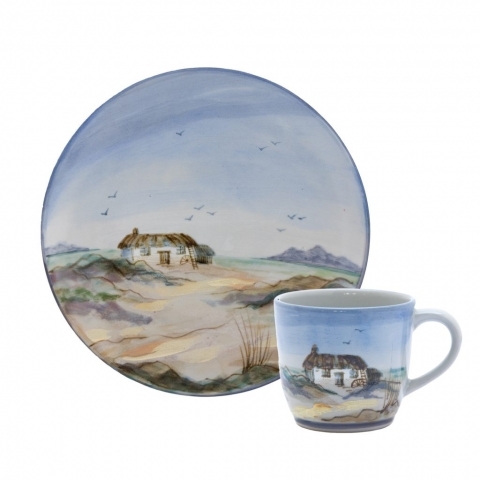 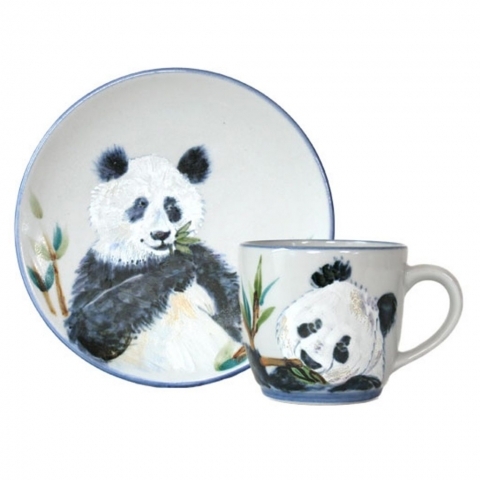 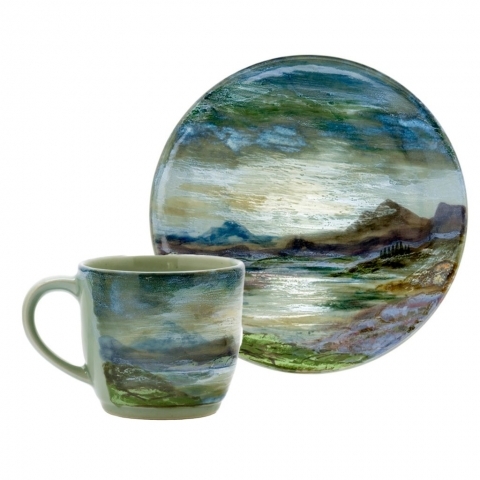 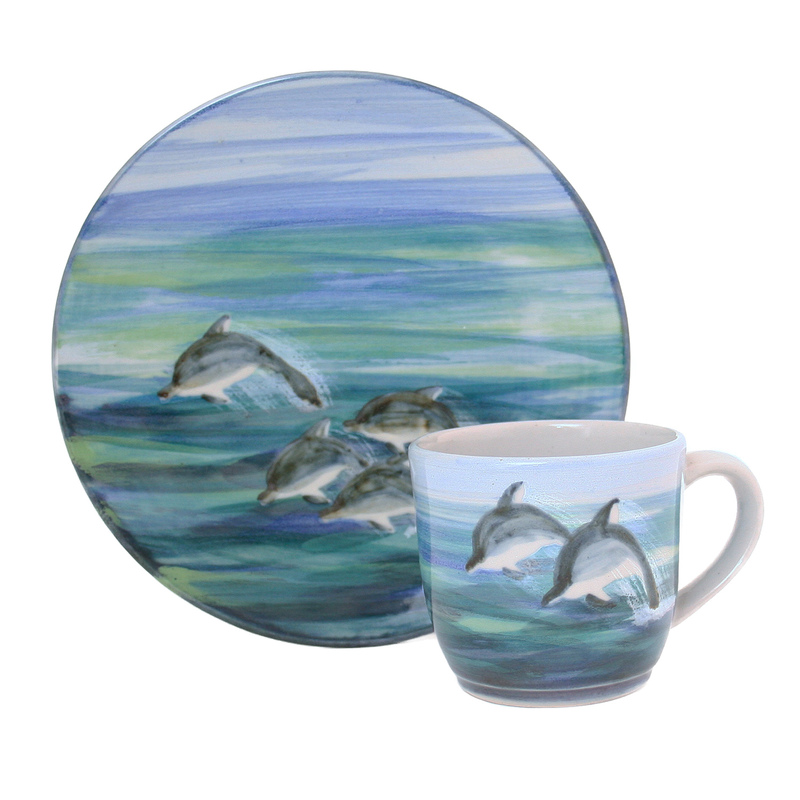 A Plate of the Year was only produced from 2001 – 2013, very few were painted and the mugs have proved much more popular. 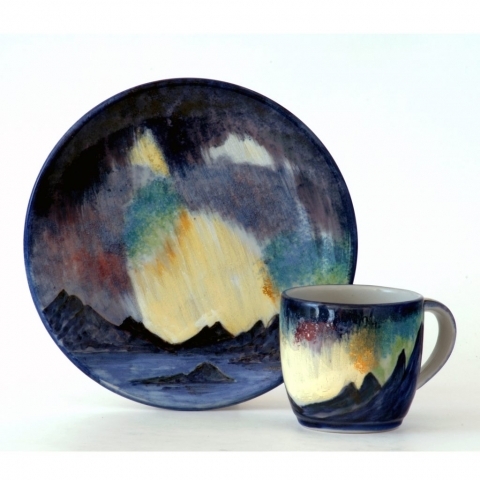 Each one is numbered by the artist and only produced for the year. 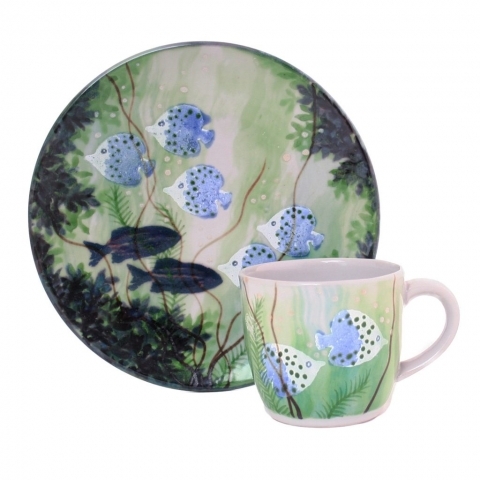 Some designs have evolved into a Design Range. 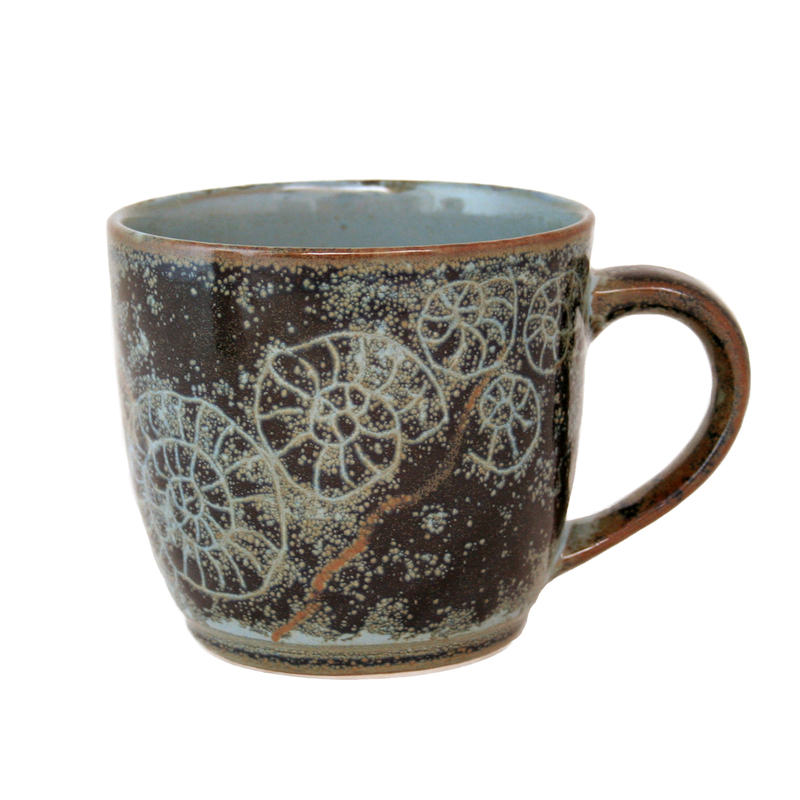 We are unable to reproduce the design on the original shapes.